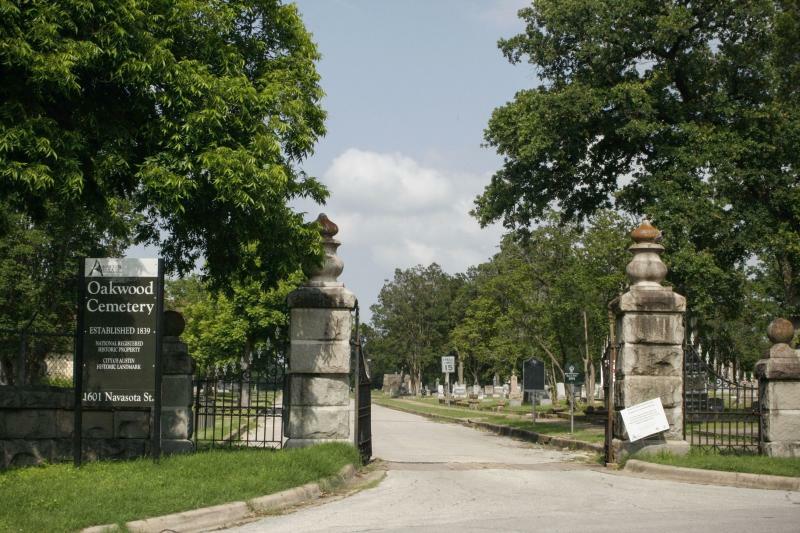 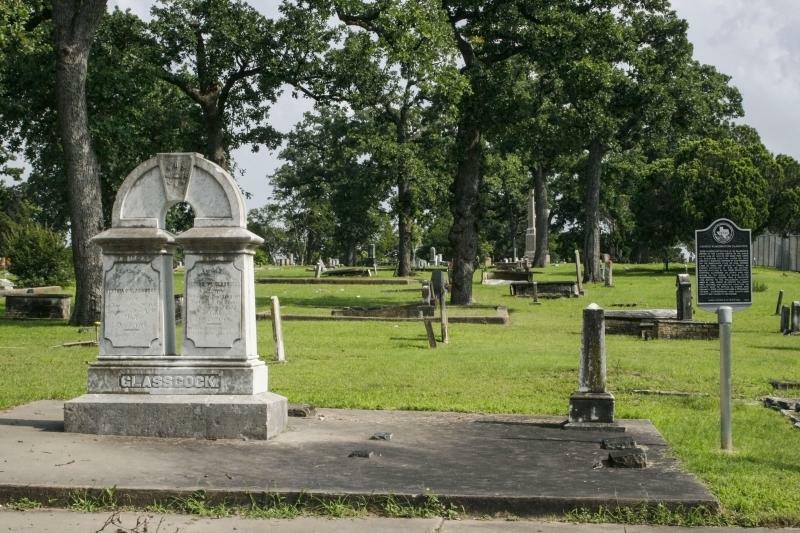 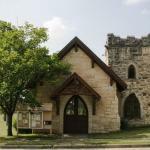 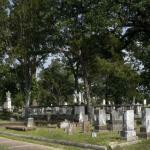 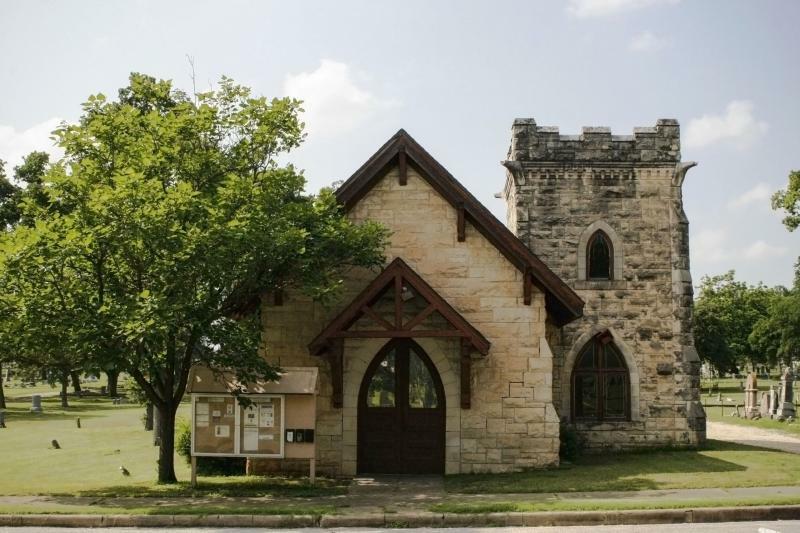 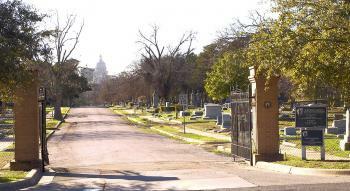 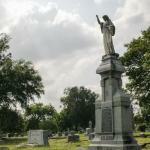 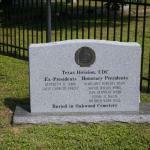 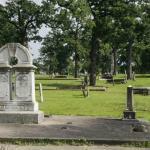 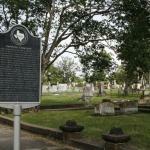 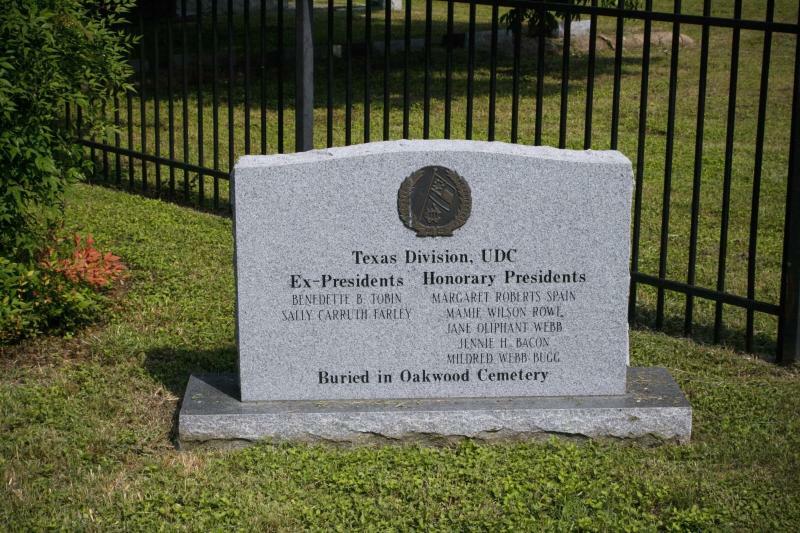 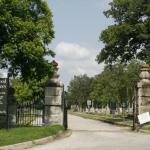 The oldest cemetery in the City of Austin, Oakwood is located southeast of the intersection of IH 35 and Martin Luther King Blvd. 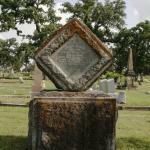 Its earliest recorded burial occurred in 1841, although the oldest surviving grave marker dares to 1842. 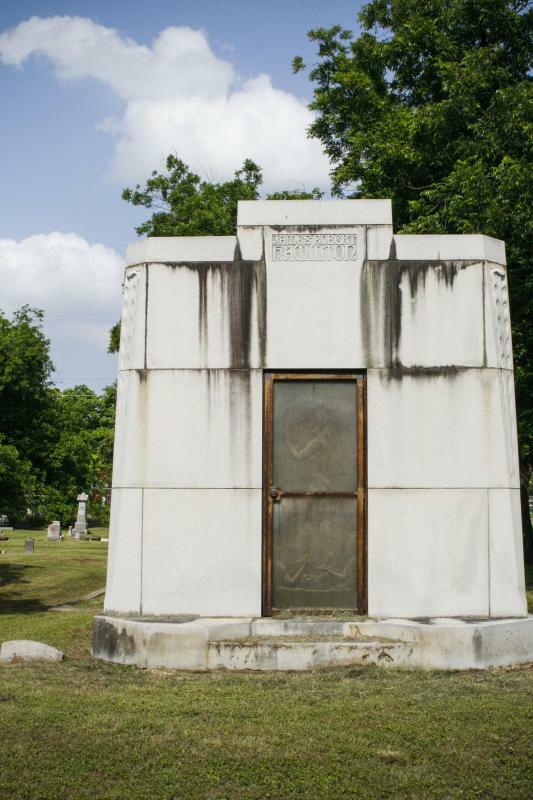 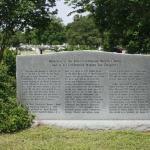 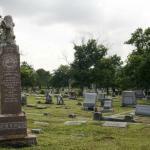 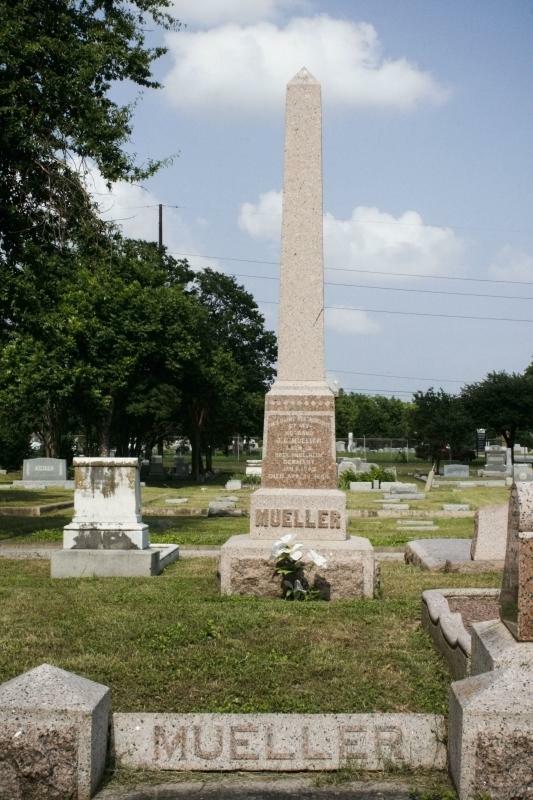 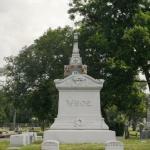 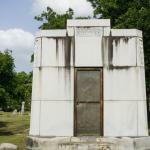 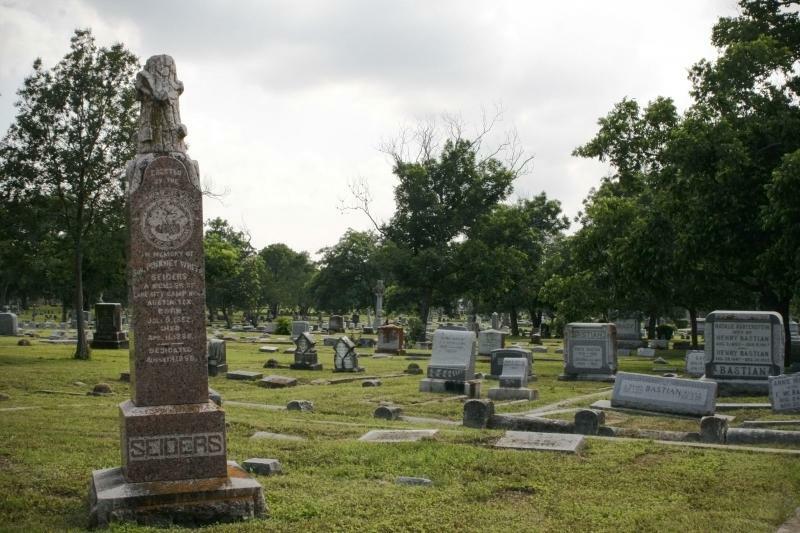 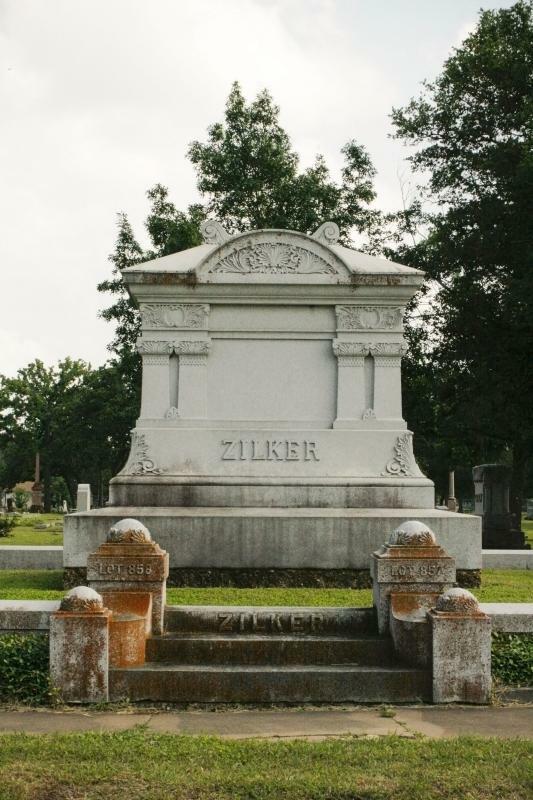 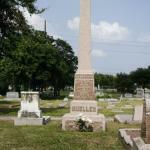 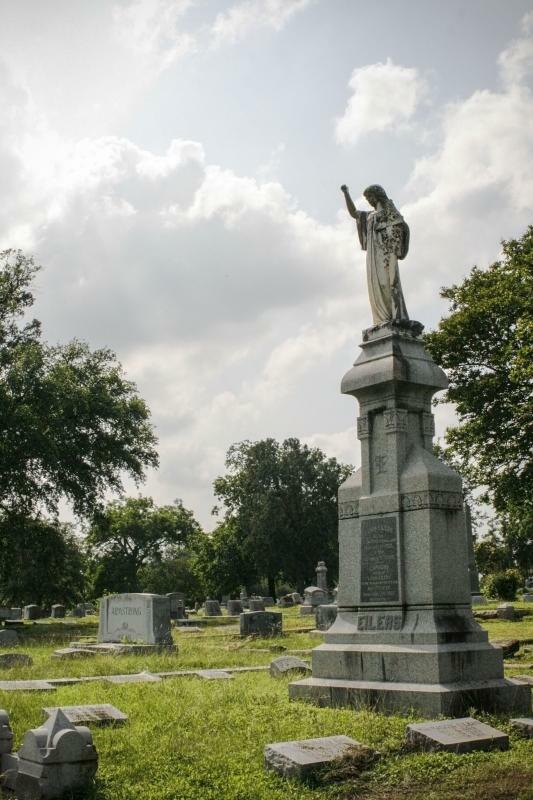 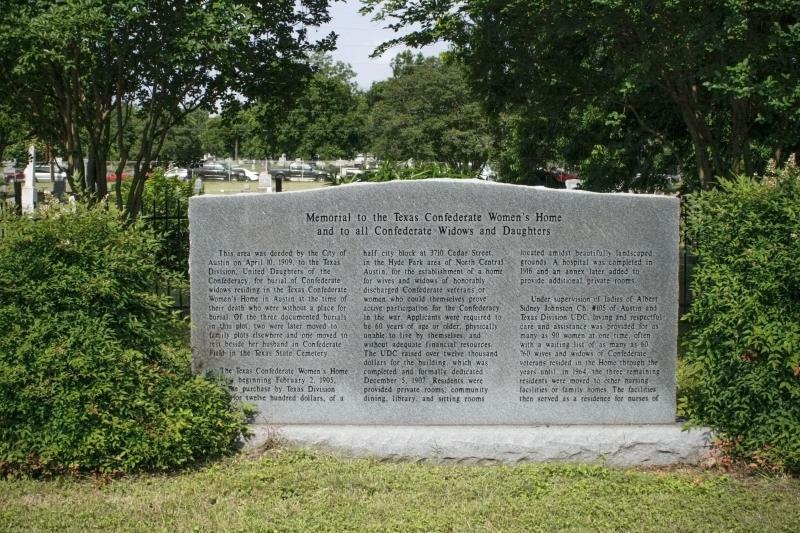 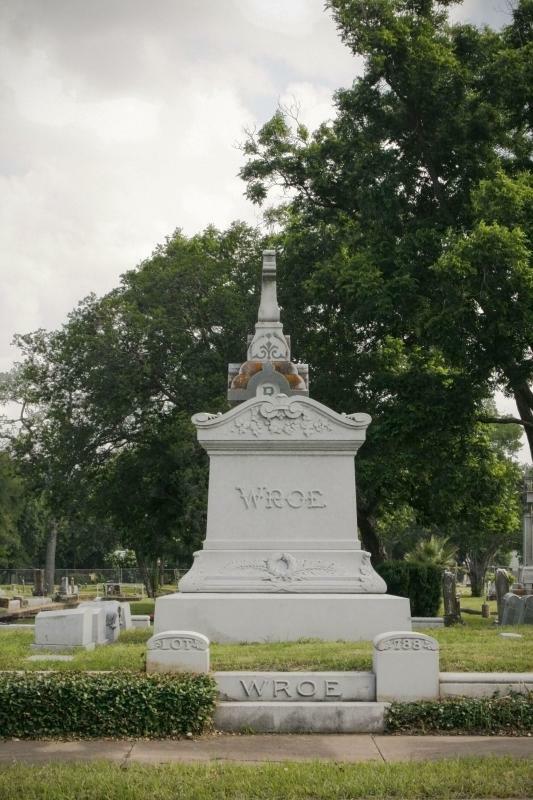 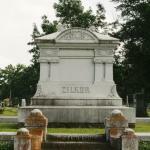 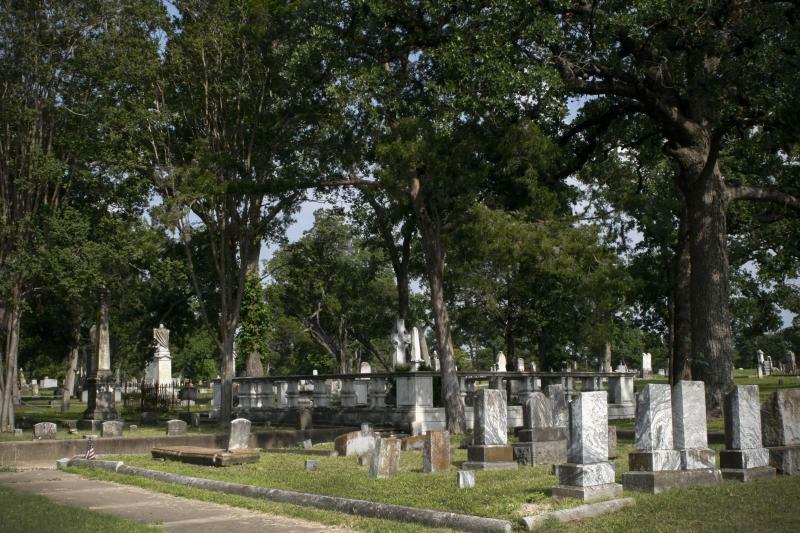 The cemetery covers over 40 acres, and includes sections historically dedicated to Austin’s African-American, Latino, and Jewish populations. 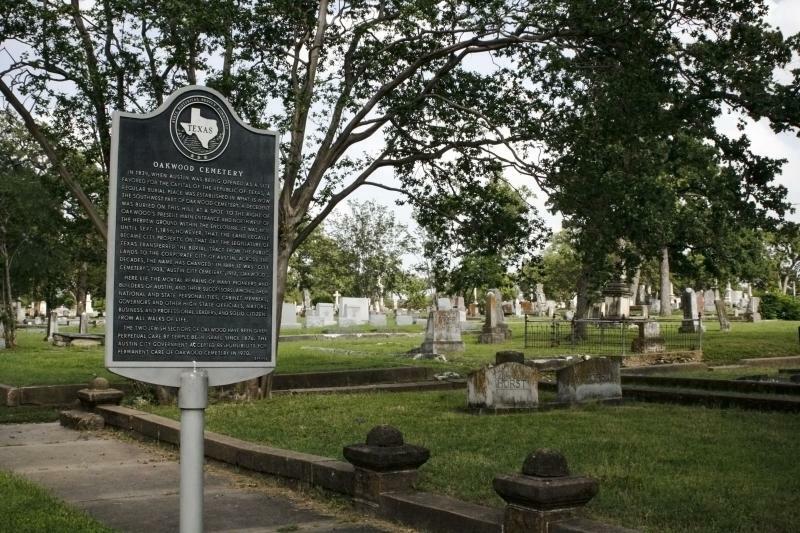 It became a Recorded Texas Historic Landmark in 1972 and was added to the National Register of Historic Places on September 17, 1985.